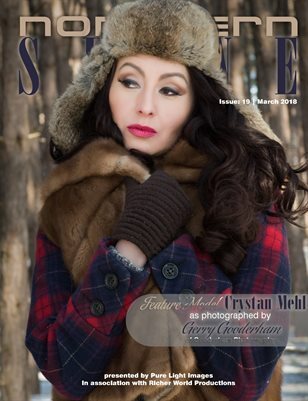 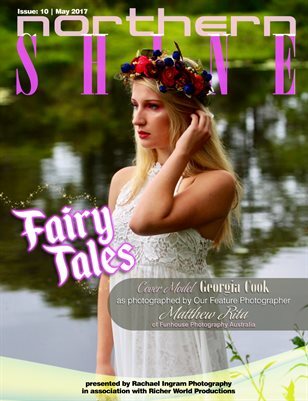 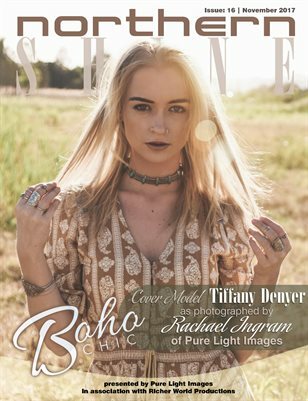 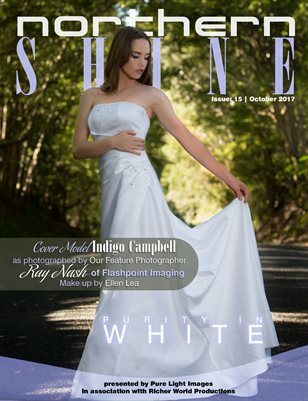 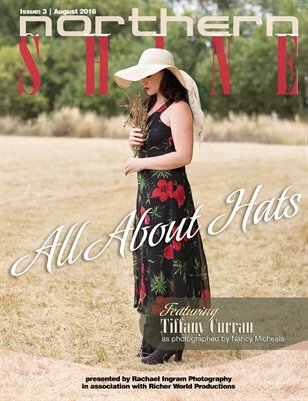 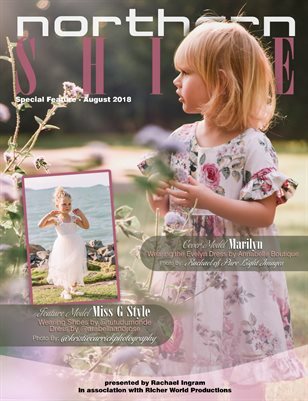 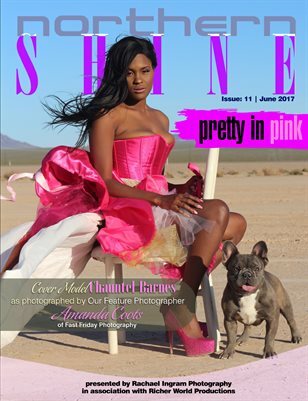 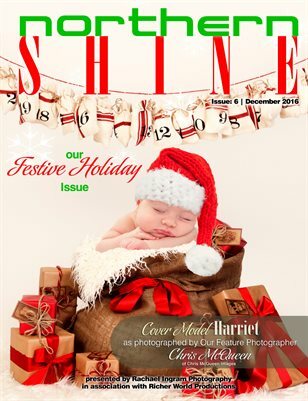 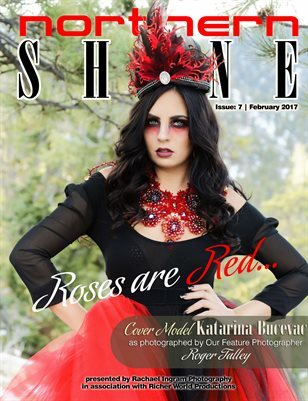 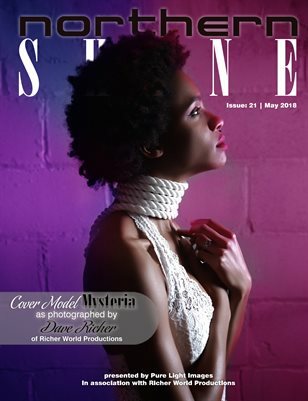 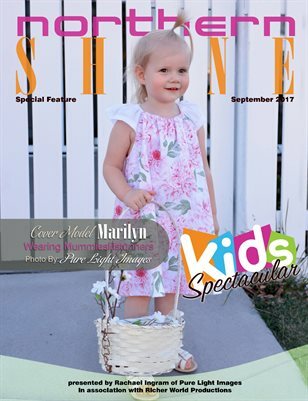 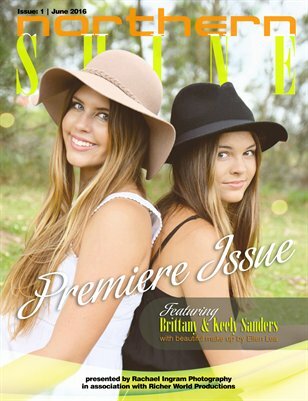 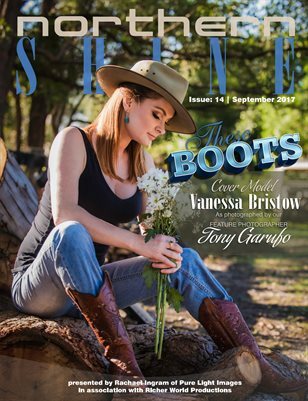 Northern Shine is an Australian based magazine, focusing on amateur and professional photography work. 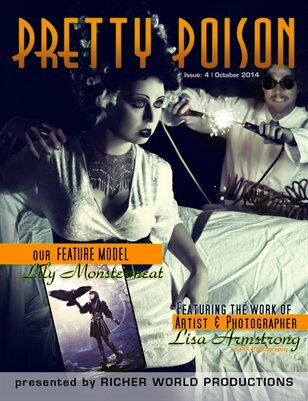 Pretty Poison Special Halloween issue. 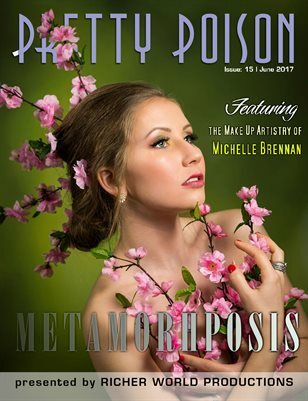 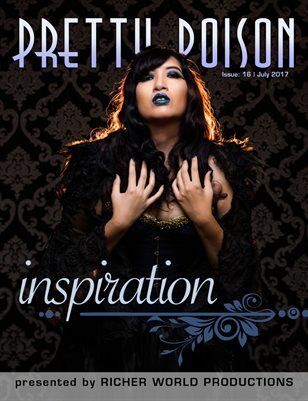 Pretty Poison Issue #5 - Our Special Pin-Up and Retro Issue.